Coolsculpting in Scottsdale, AZ from Coolsculpting Scottsdale Experts! Shape*ology is Now Offering CoolSculpting! 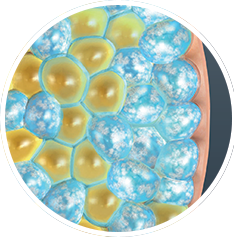 This safe, effective and controlled procedure precisely targets fat cells without damaging surrounding tissue. 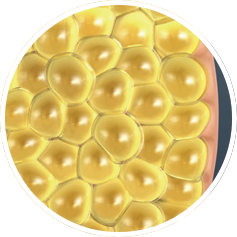 Treated cells are frozen then die leaving the body through the natural elimination process over time leaving a more sculpted body. Studied in more than 5,500 clinical trial patients, researchers have published more than 70 papers and reports on its effectiveness. 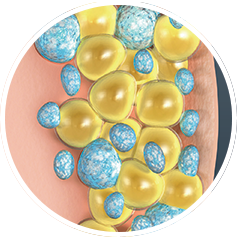 Studies demonstrate that the CoolSculpting procedure provides noticeable, measurable fat reduction in most patients within 2 to 4 months of the procedure with additional procedures allowed after the initial procedure to achieve greater fat reduction. 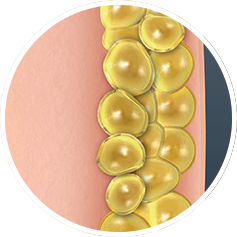 The fat cell elimination lasts about as long as fat cells removed by invasive procedures such as liposuction. The CoolSculpting procedure is completely non-invasive which means patients can return to normal activities immediately. Some redness, localized bruising and/or swelling may occur which clears within a few weeks. Many patients experience a temporary dulling of sensation in the treated area, lasting 1 to 8 weeks. Ideal candidates for the CoolSculpting procedure are relatively fit, but have some modest-size fat bulges that are not easily reduced through diet and exercise. They are seeking spot reduction for specific areas of fat, but are not considering a surgical procedure. The CoolSculpting procedure is not intended for weight loss or obesity, and it is not a substitute for invasive methods such as liposuction. Contact us today for a no obligation consultation and discover if CoolScuplting is right for you.